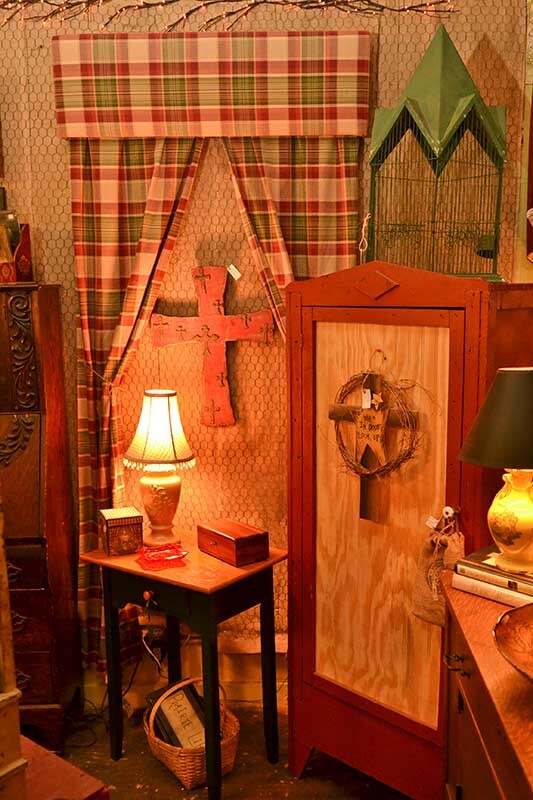 Primitive Antiques are very broad group of antique furnishings. 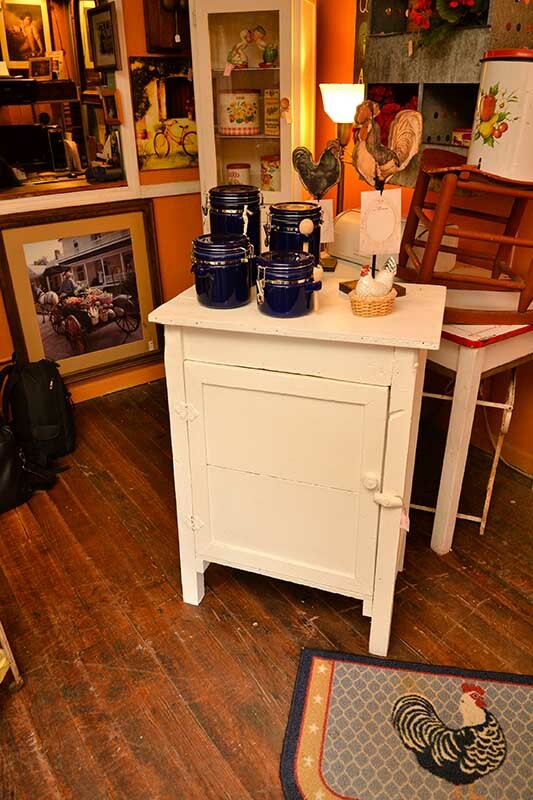 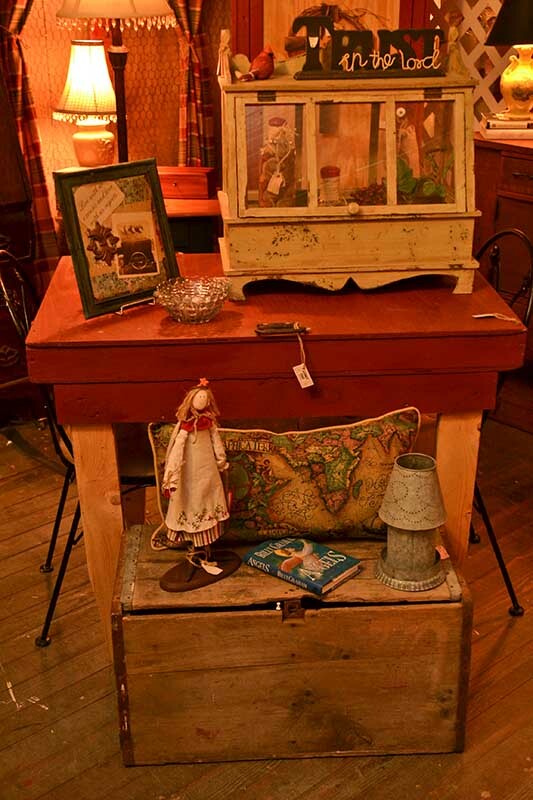 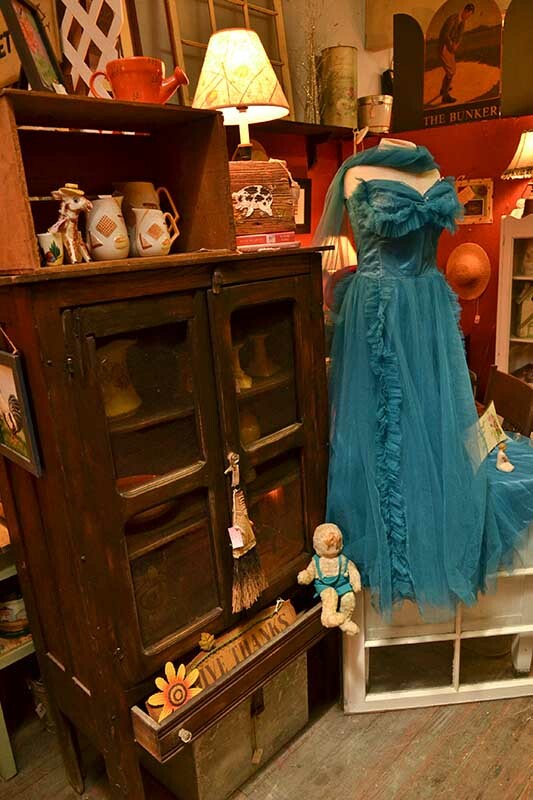 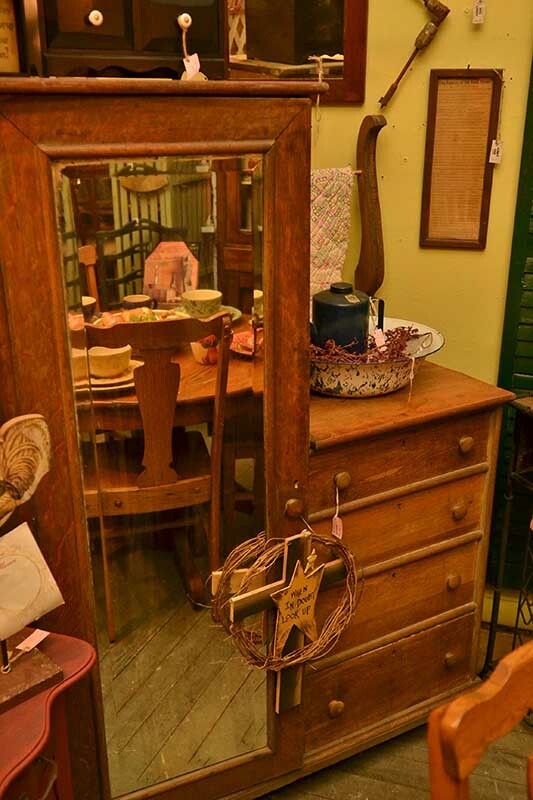 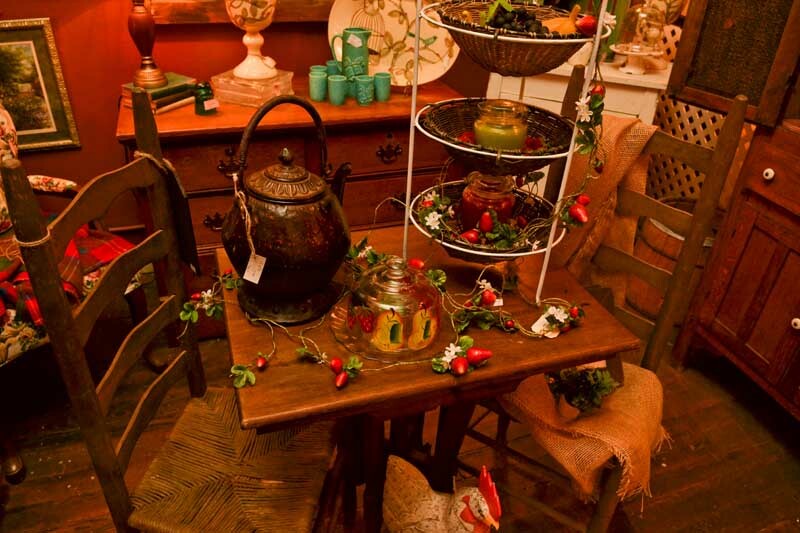 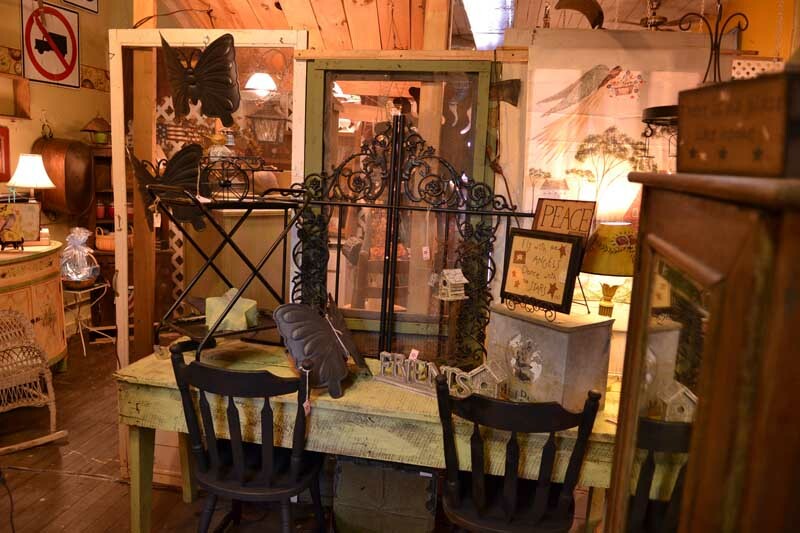 Antiques built with the needs of the home in mind, reflect so much of the past. 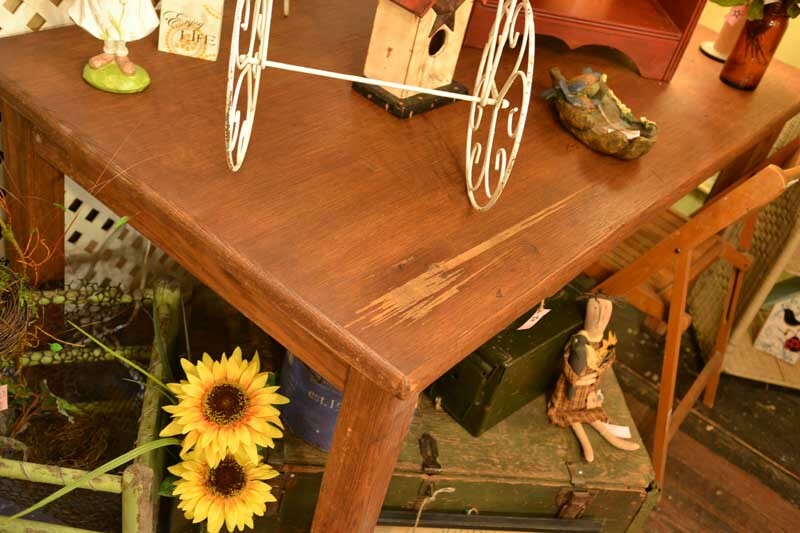 Tables for the Kitchen, Farm Tables, Hutches and Cupboards built with all different variety of materials and styles show the hard working nature of the people who made them. 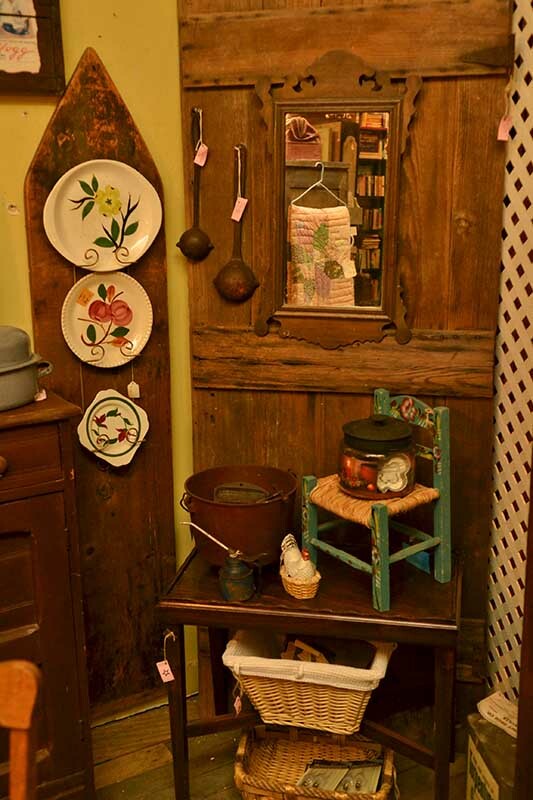 Primitive Antiques are so much fun for us on a personal level. 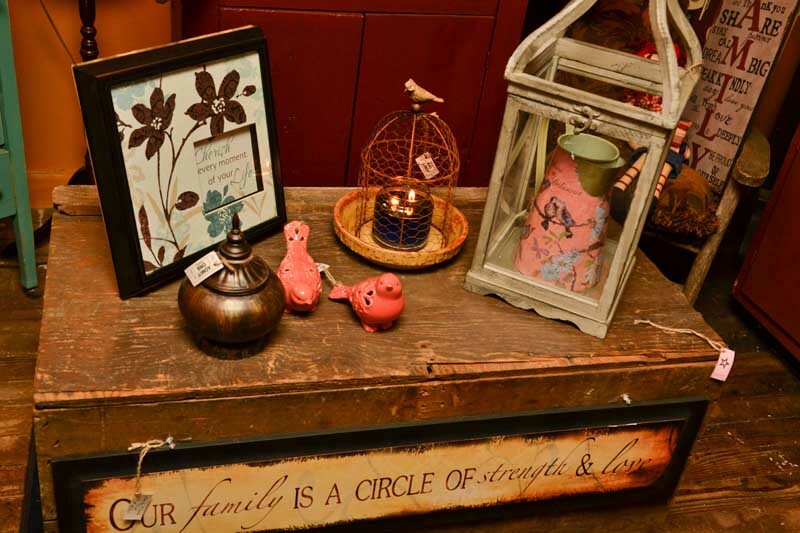 The story, the history and the memories are a tangible and important part of every piece. 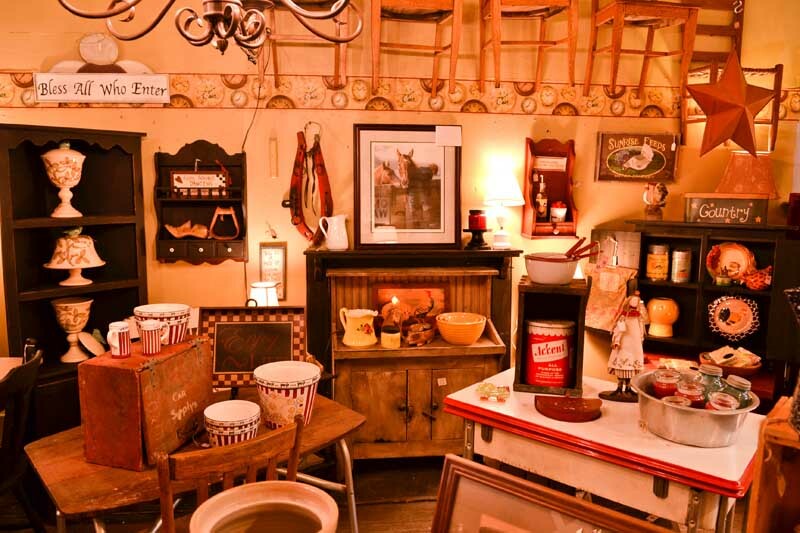 We get excited about antiques. 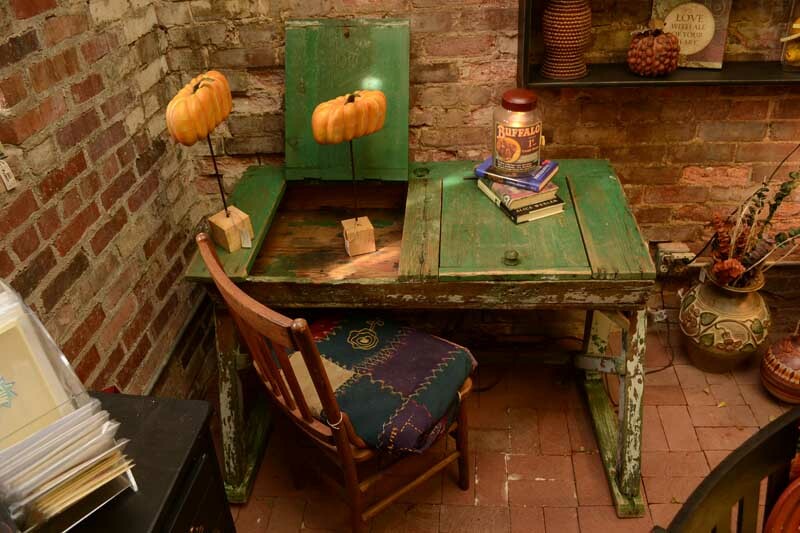 Primitive things are very rich in story and history. 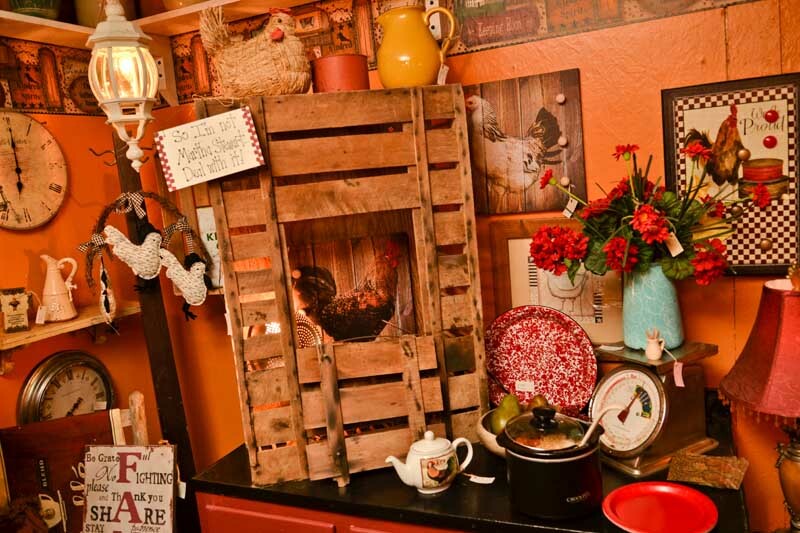 Homemade they have a rustic, rugged hearth and home feel. 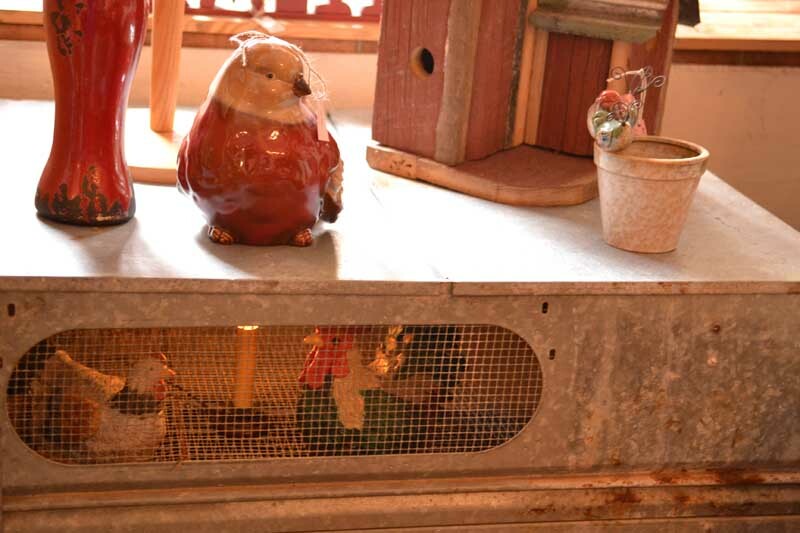 They give a very warm rural feel to a home. 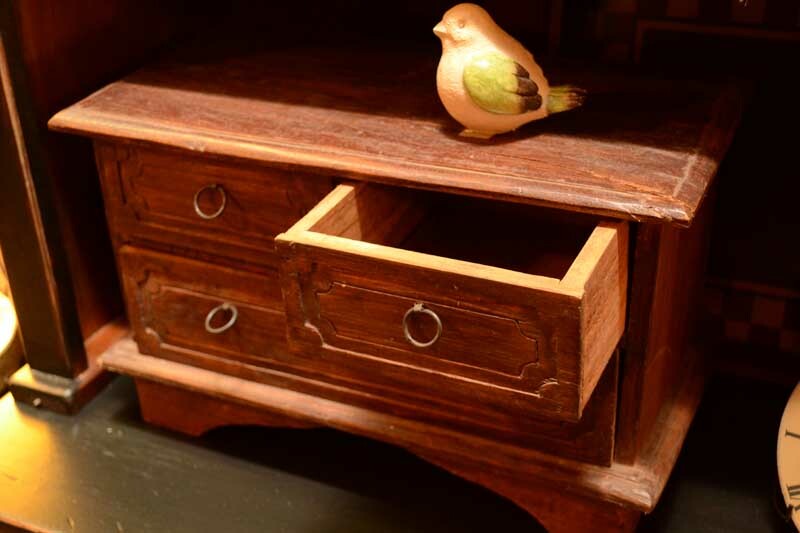 Each Primitive piece has it's own personality. 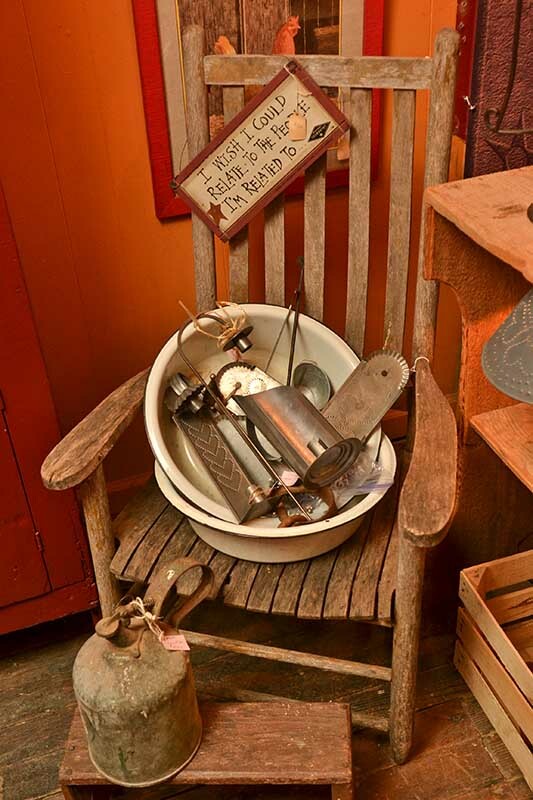 Primitive Antiques most of the time were born of necessity. 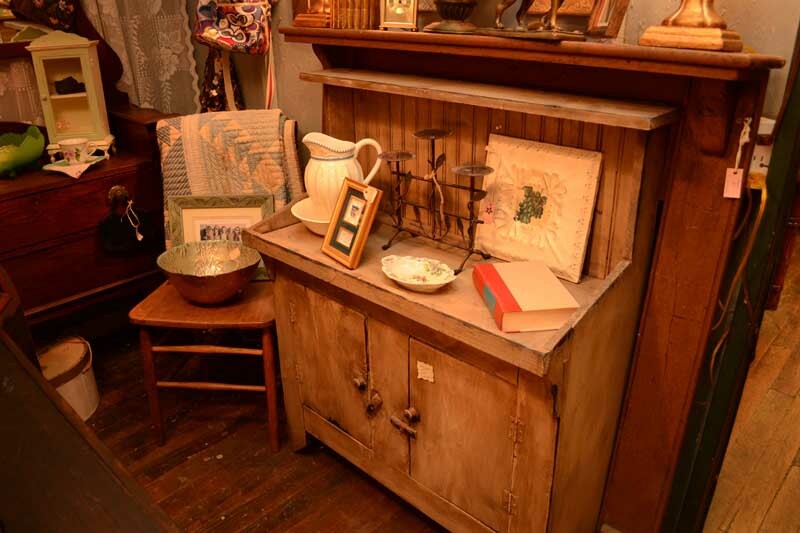 People in our history needed furniture for their homes and families, but without money to spend in those harsh times, they built what they needed themselves. 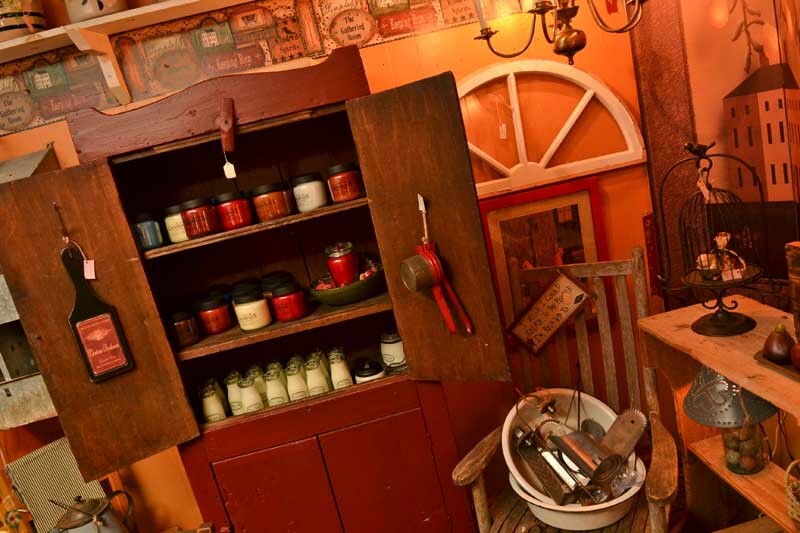 Many times what ever was handy, in the way of materials, lent a hand in the style of the item. 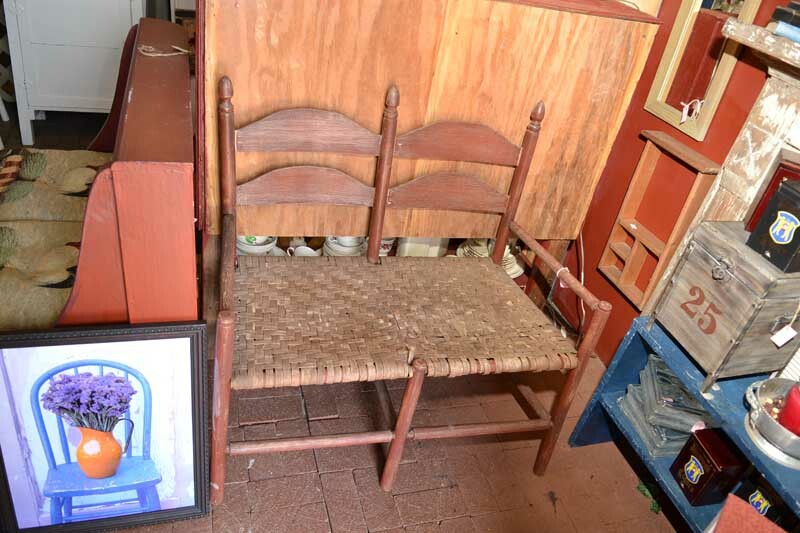 Talk about personality... 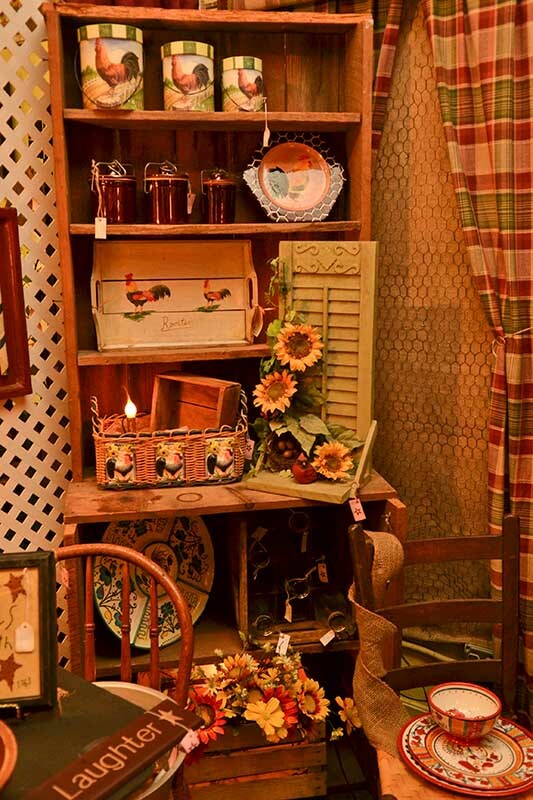 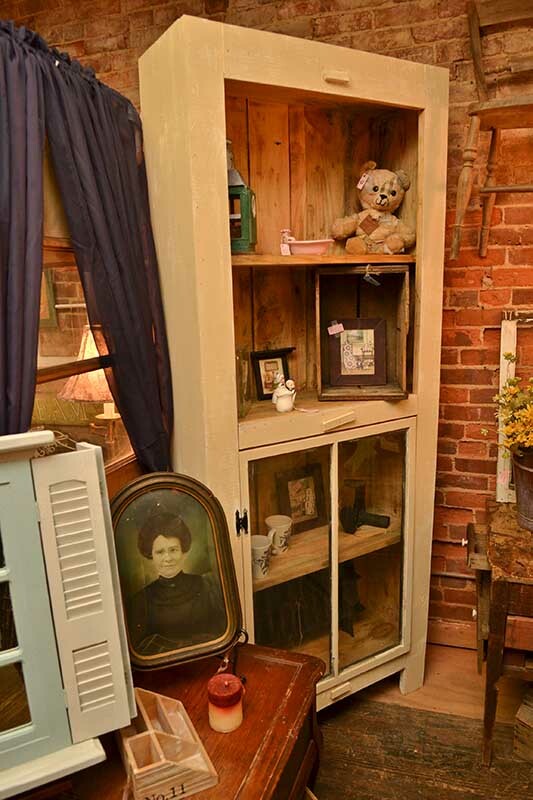 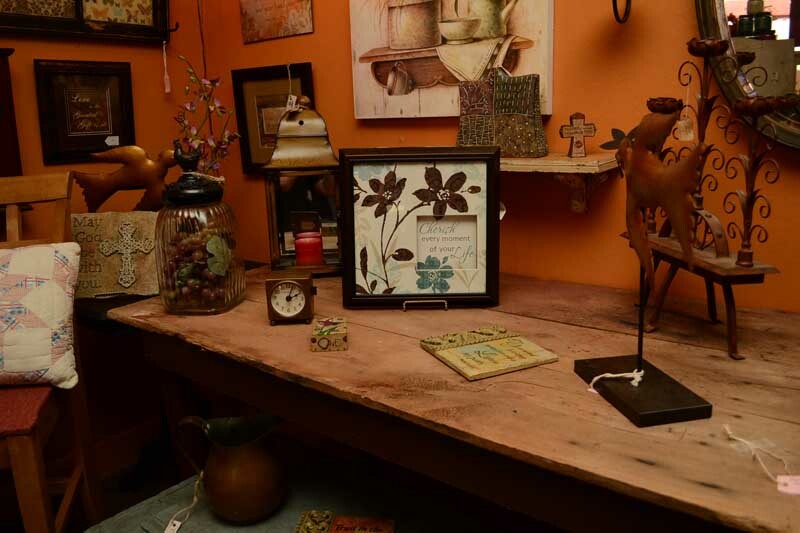 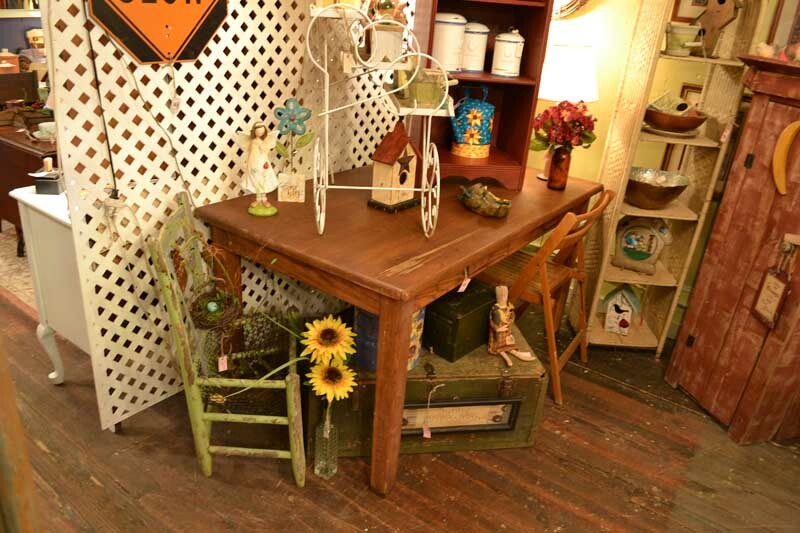 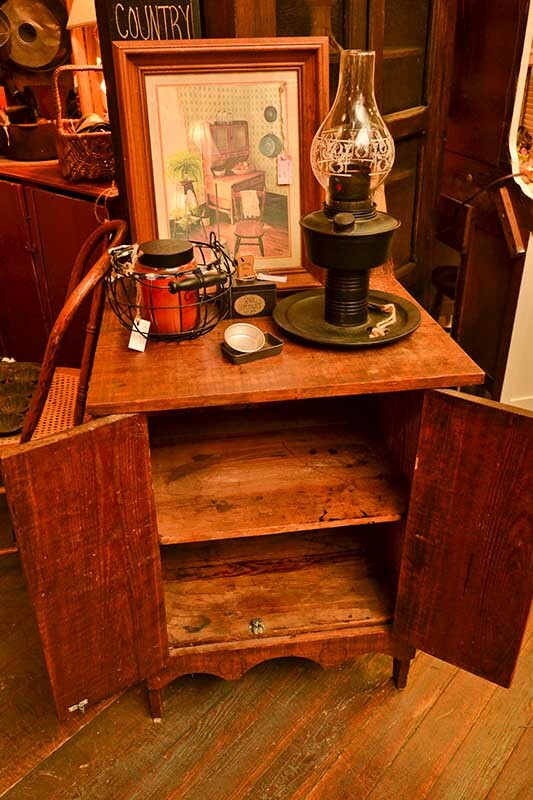 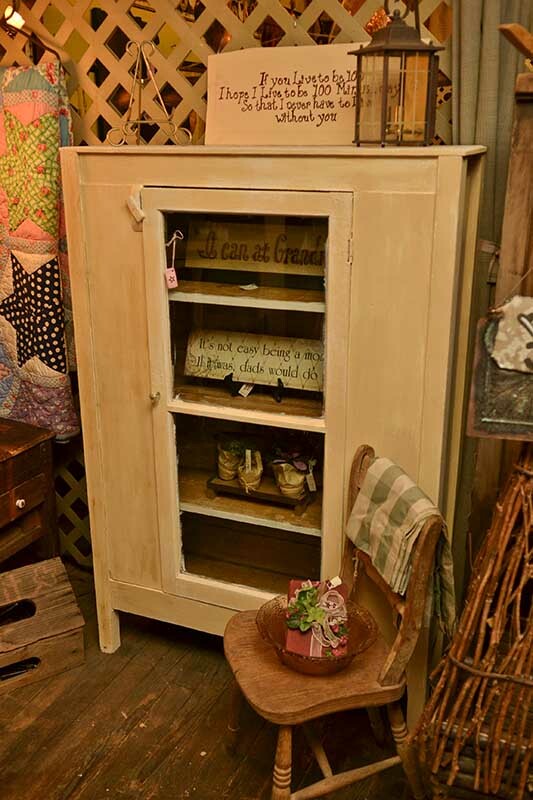 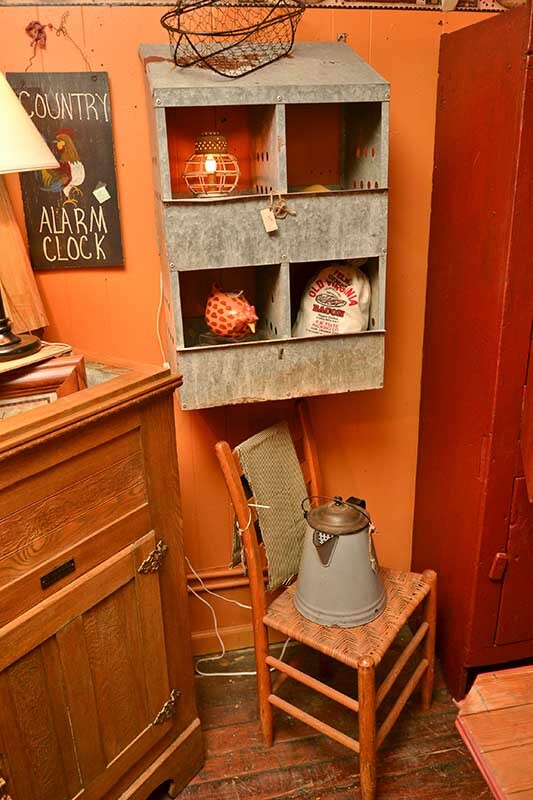 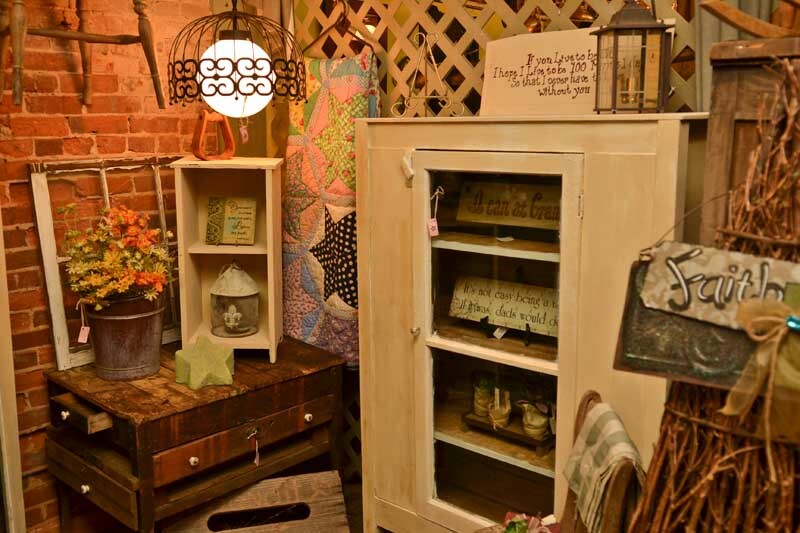 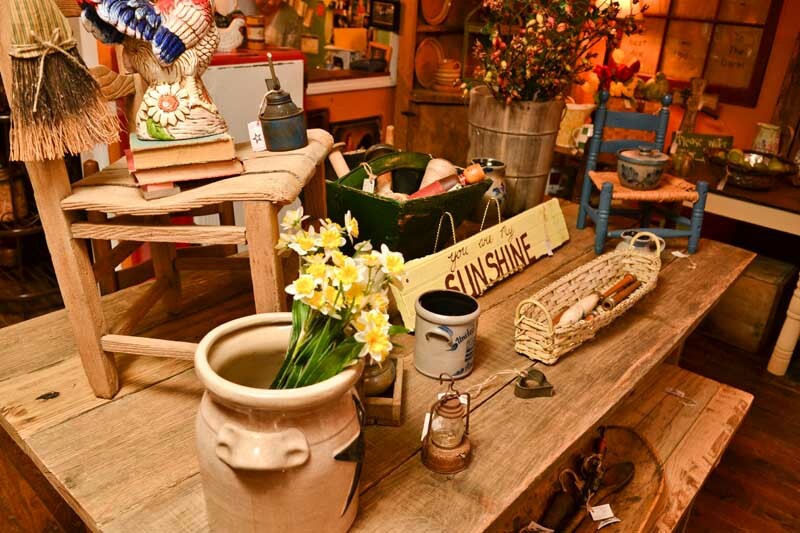 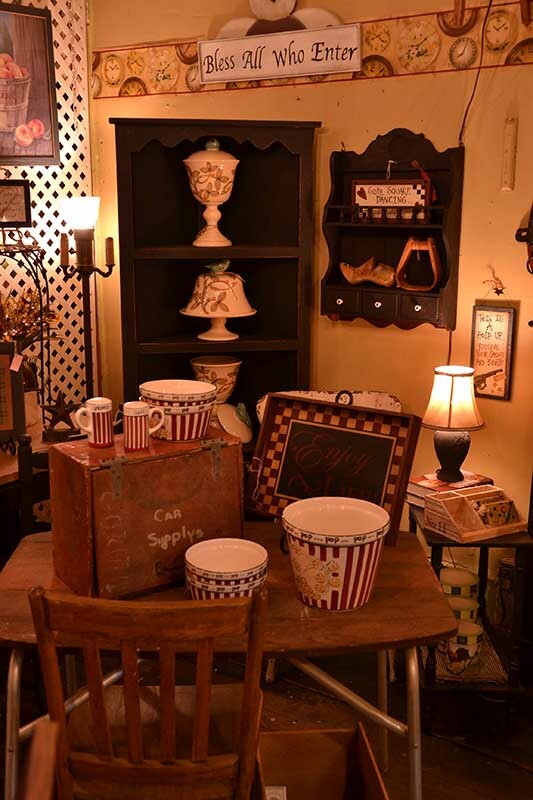 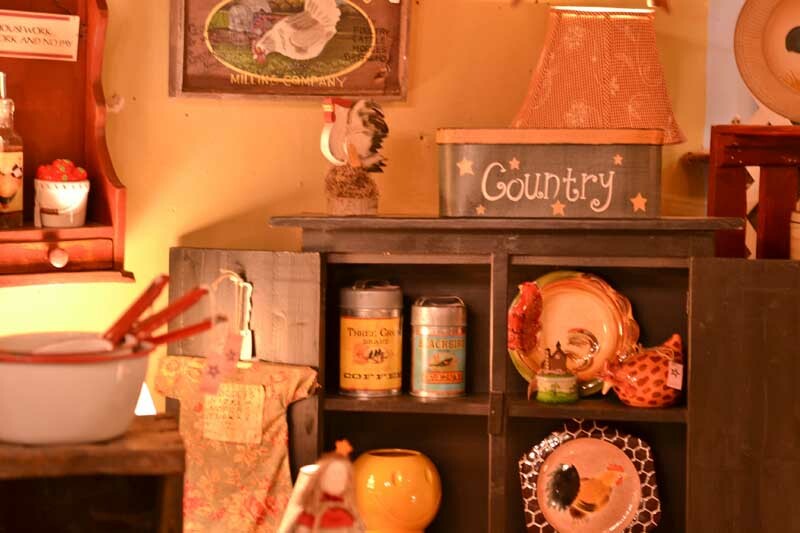 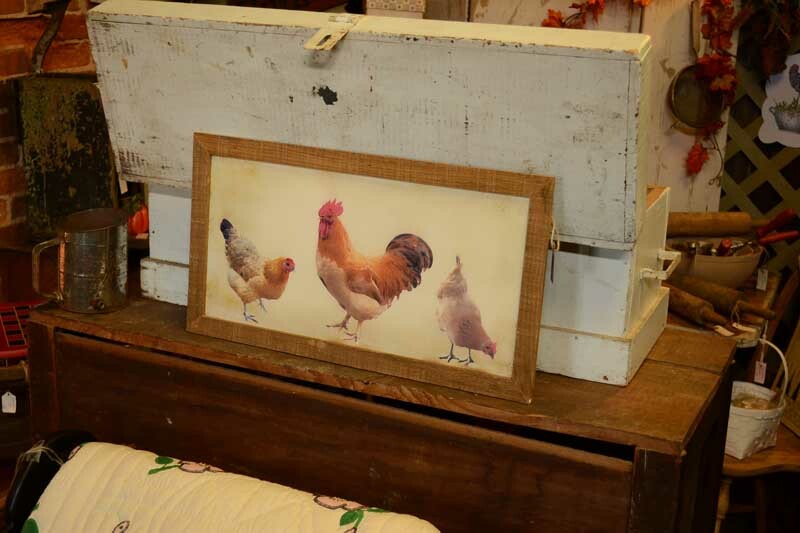 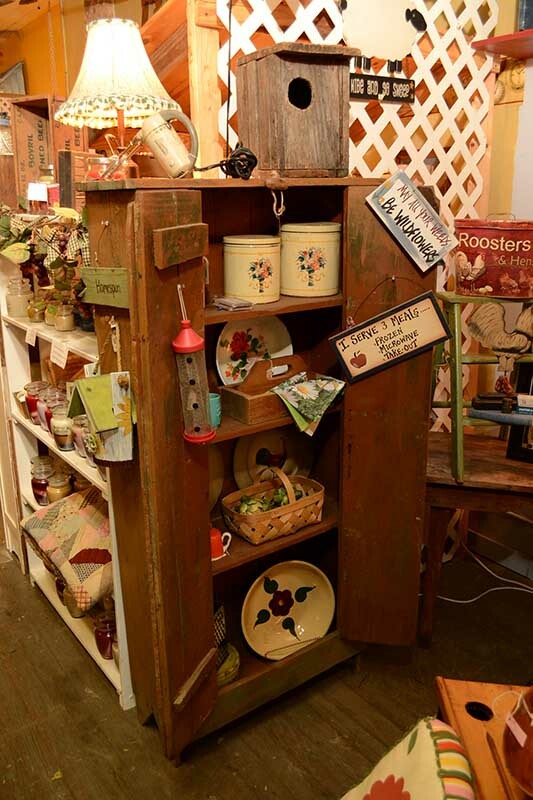 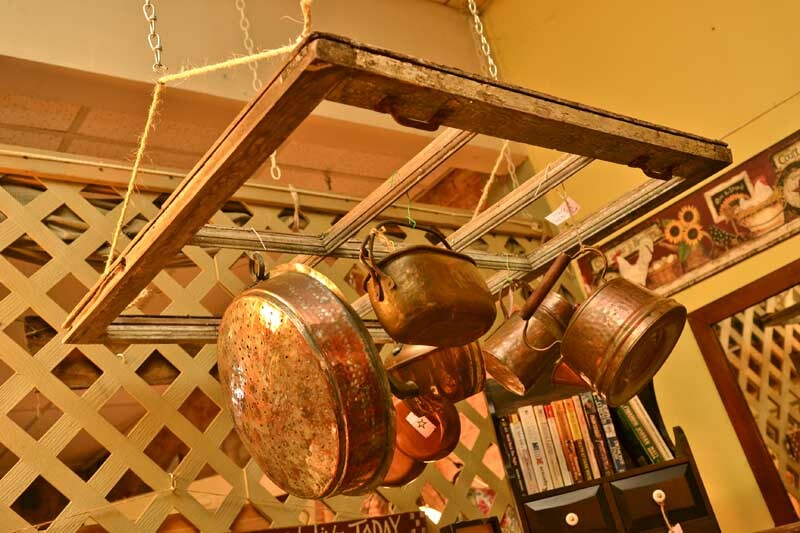 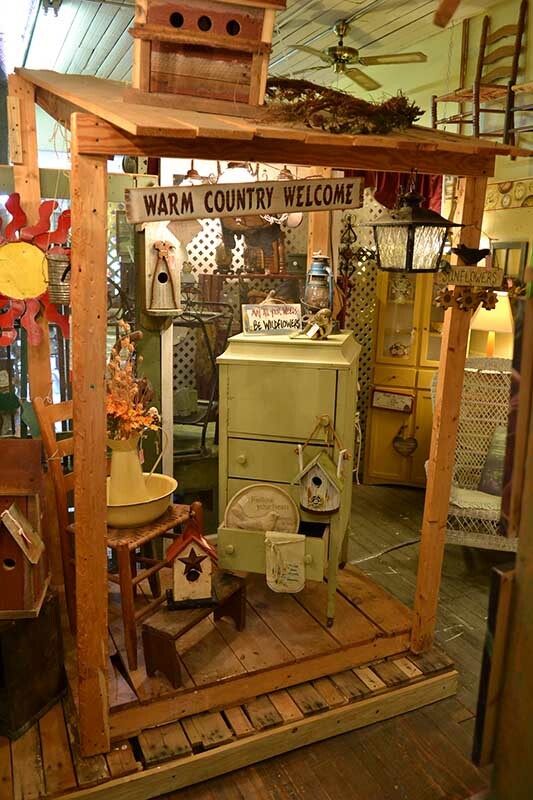 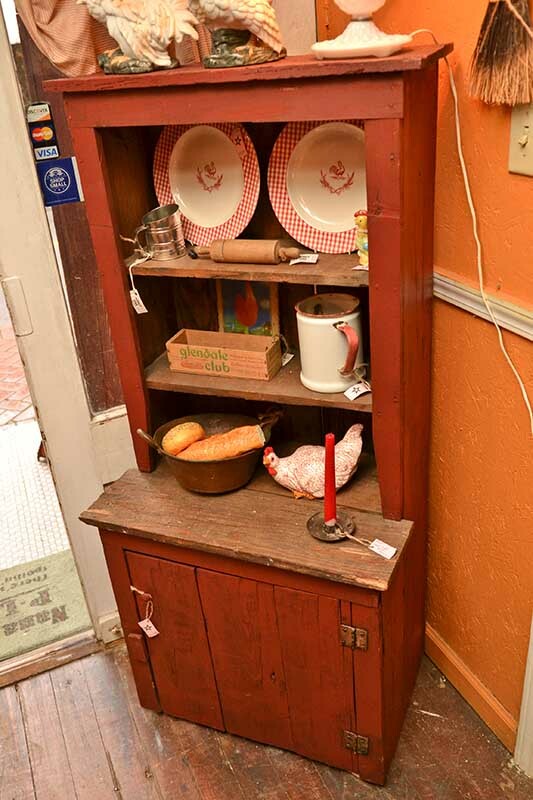 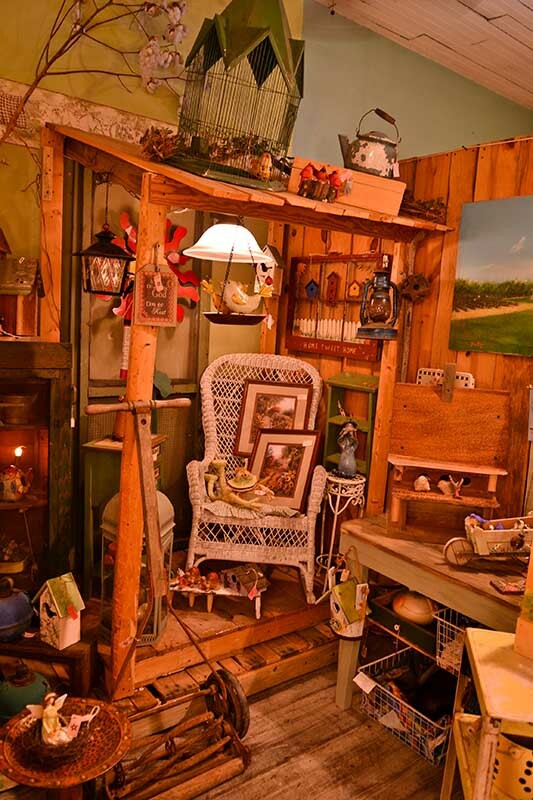 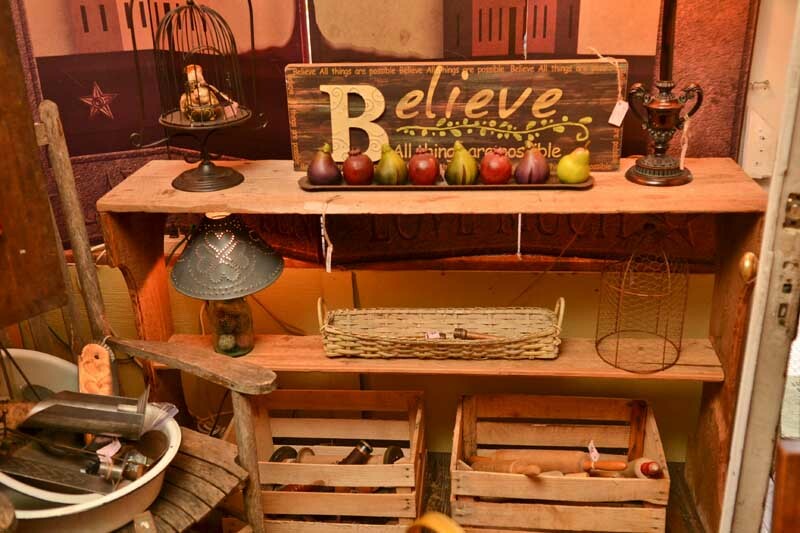 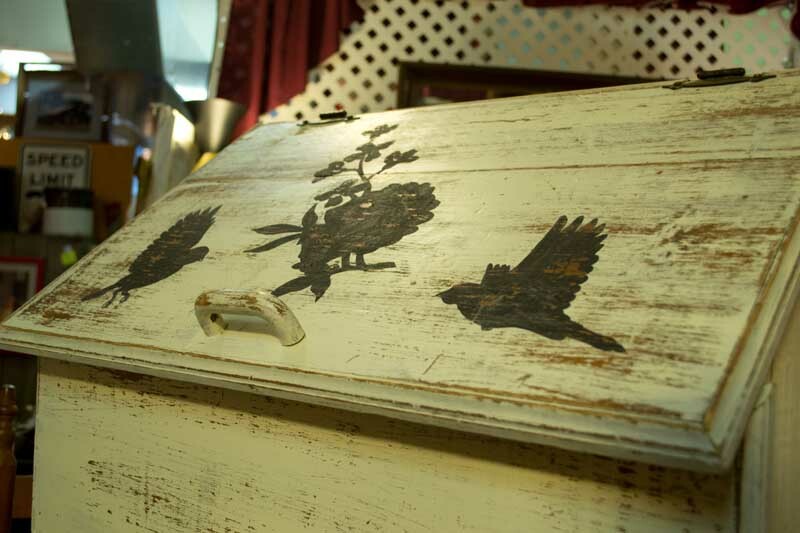 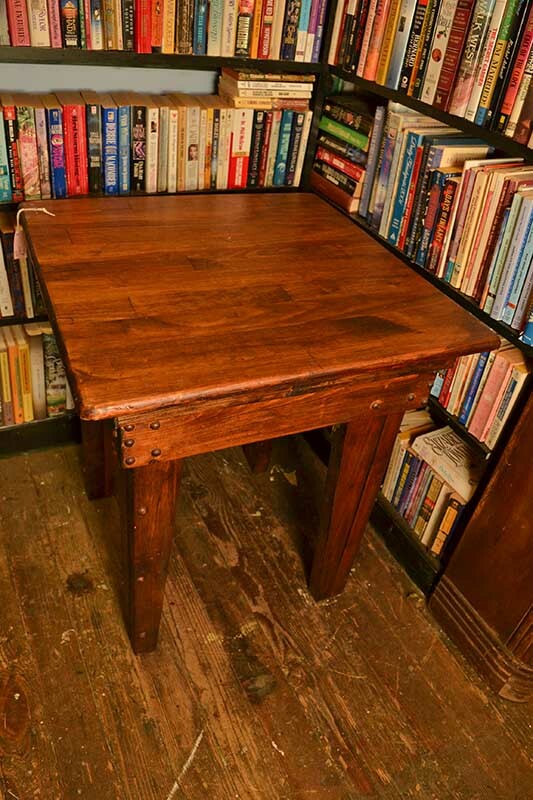 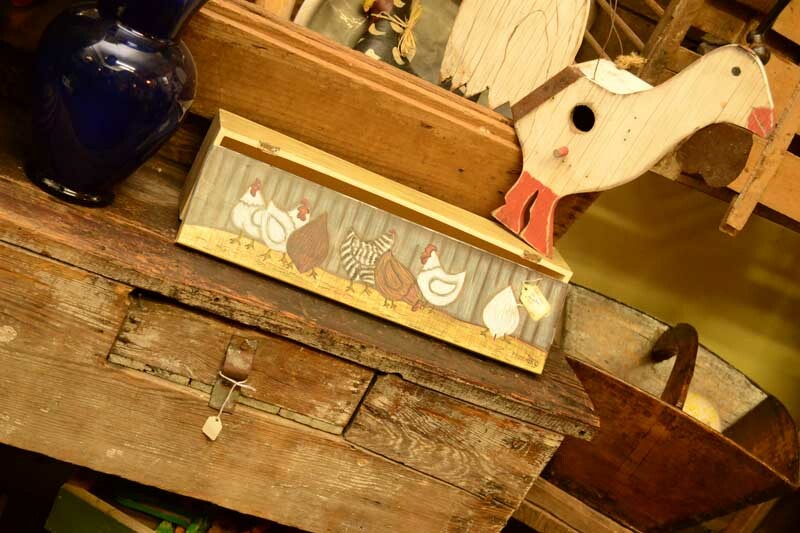 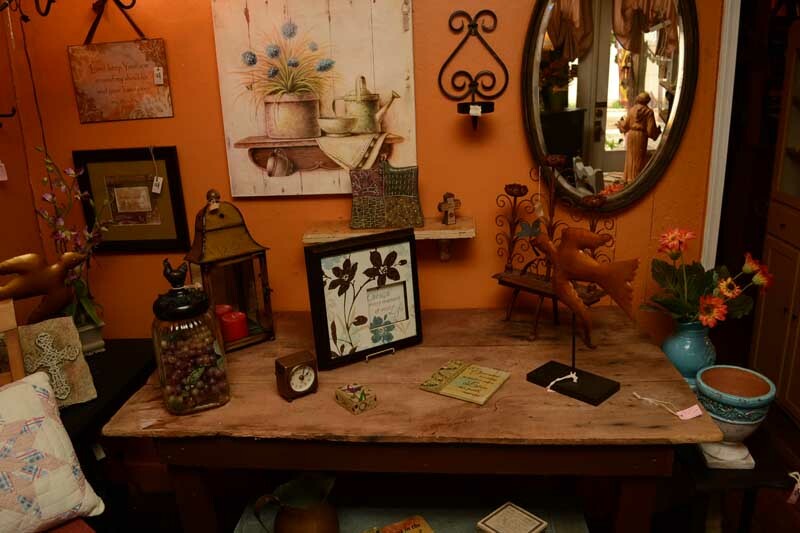 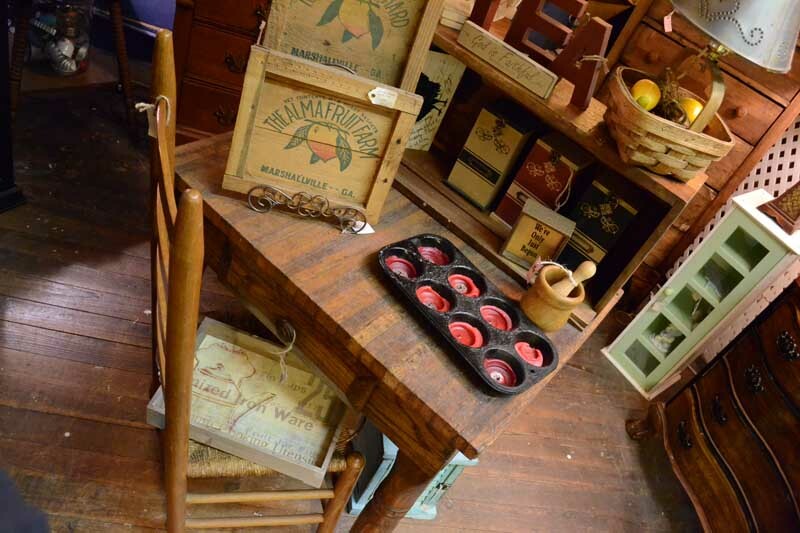 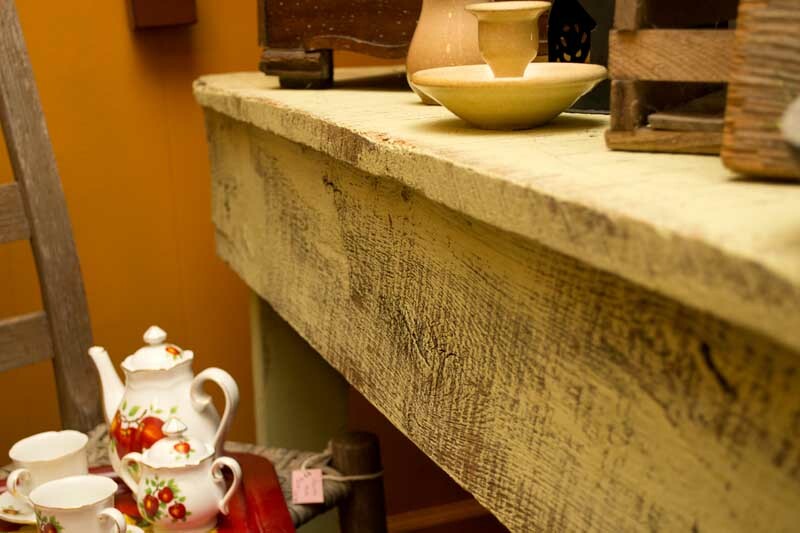 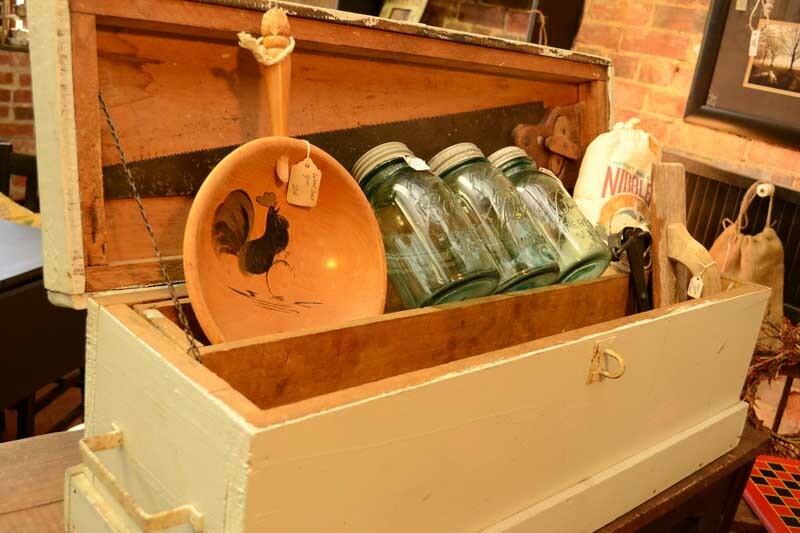 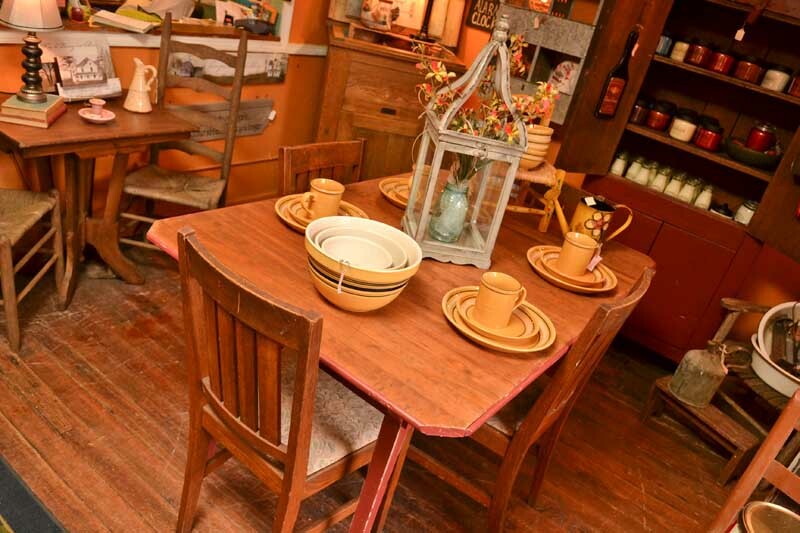 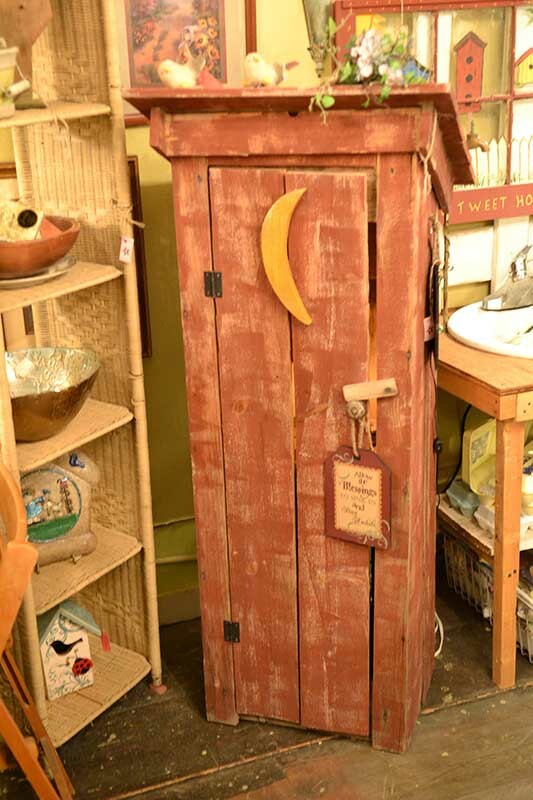 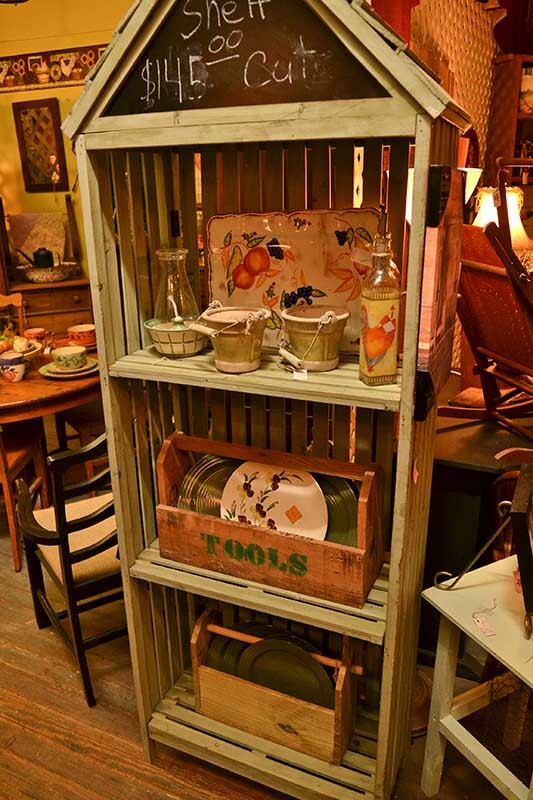 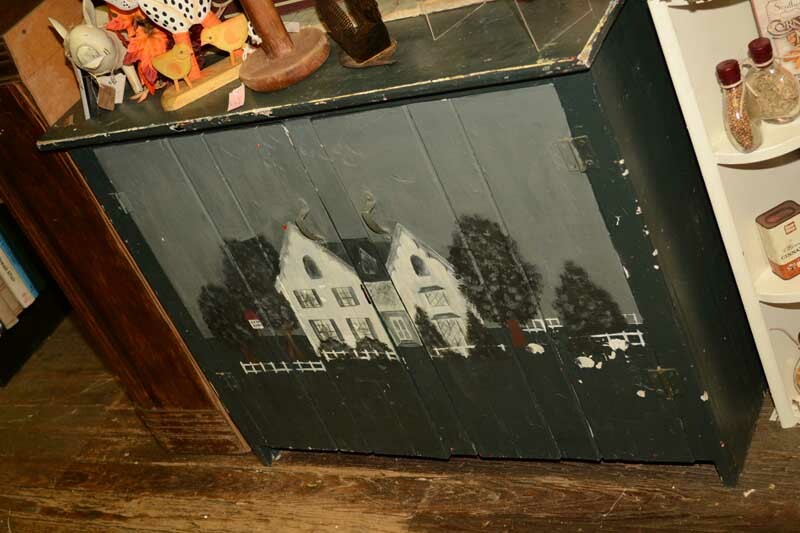 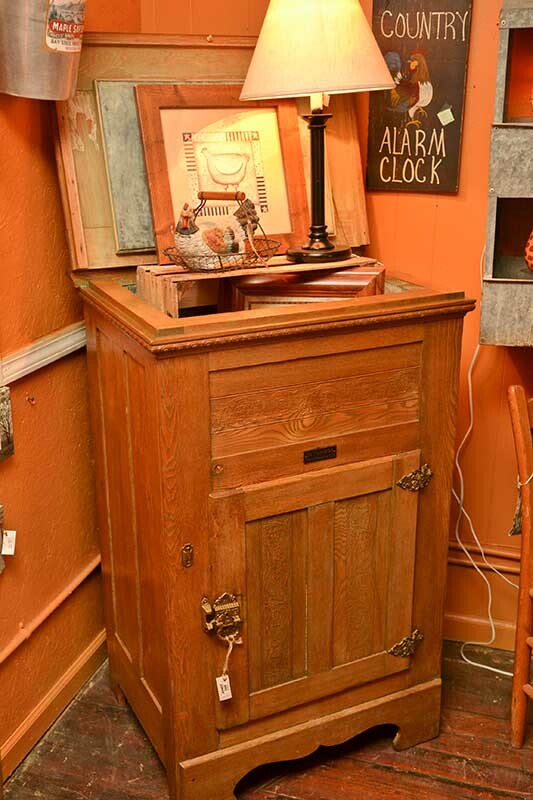 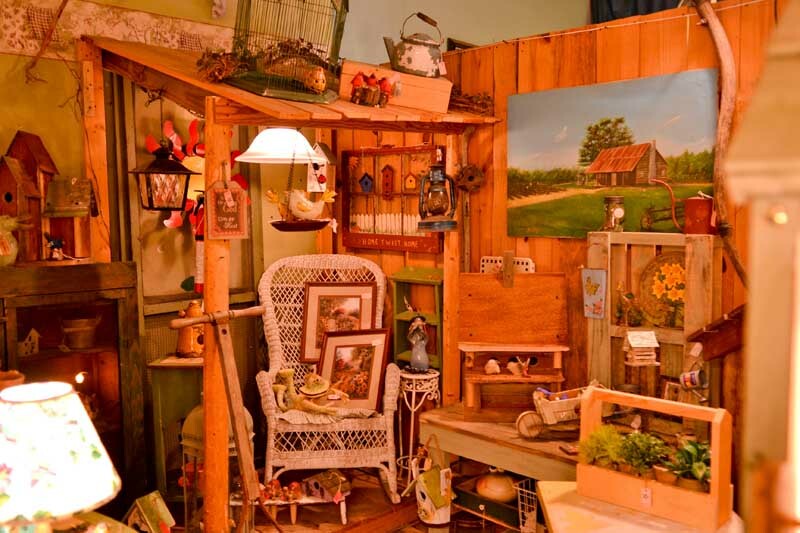 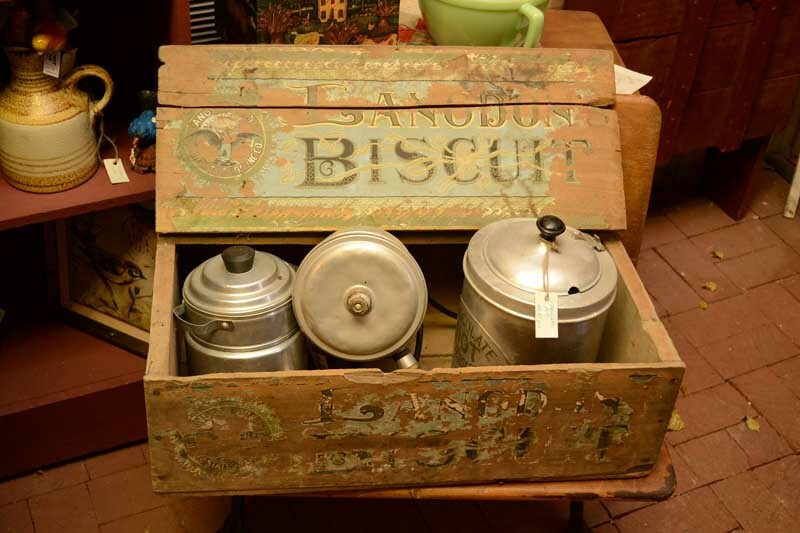 These Primitive Antiques really share a rich flavorful story, full of family and history. 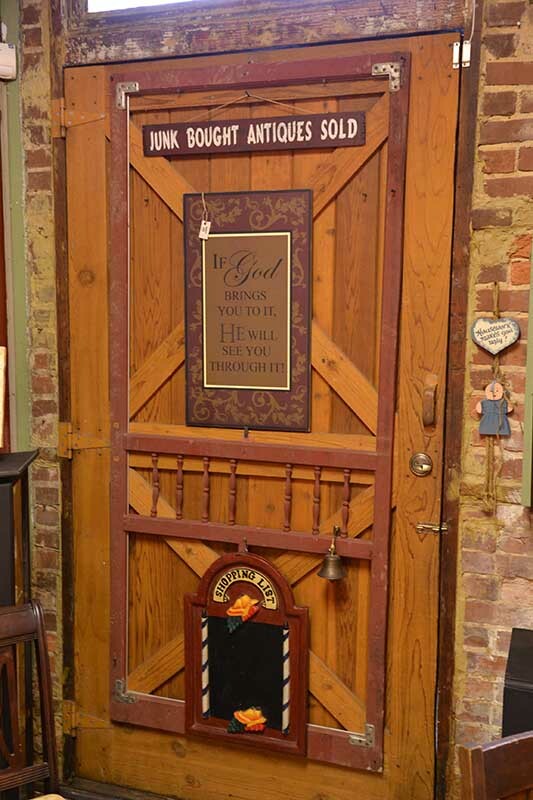 These Antiques are so much fun to shop for. 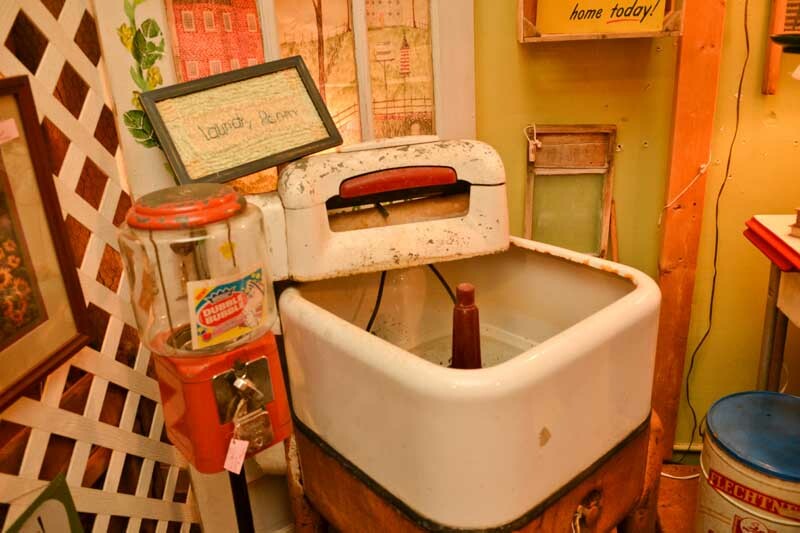 You always learn something new from these old things.